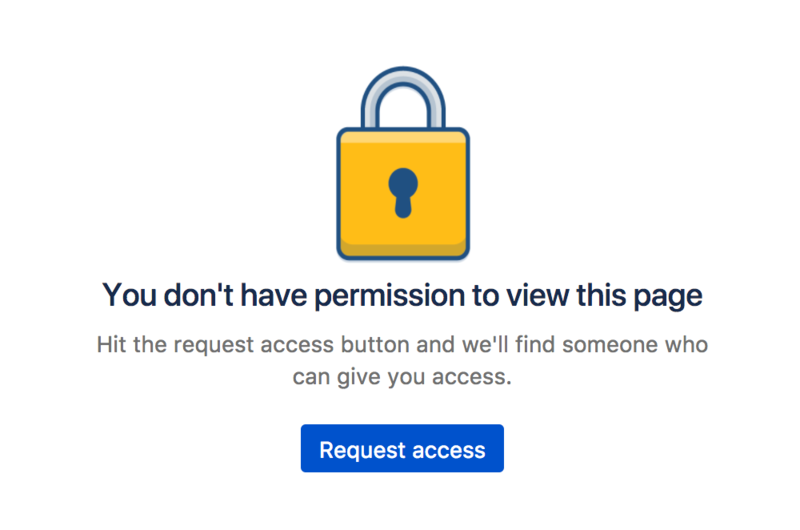 When you copy a single page, we don't automatically copy the restrictions. 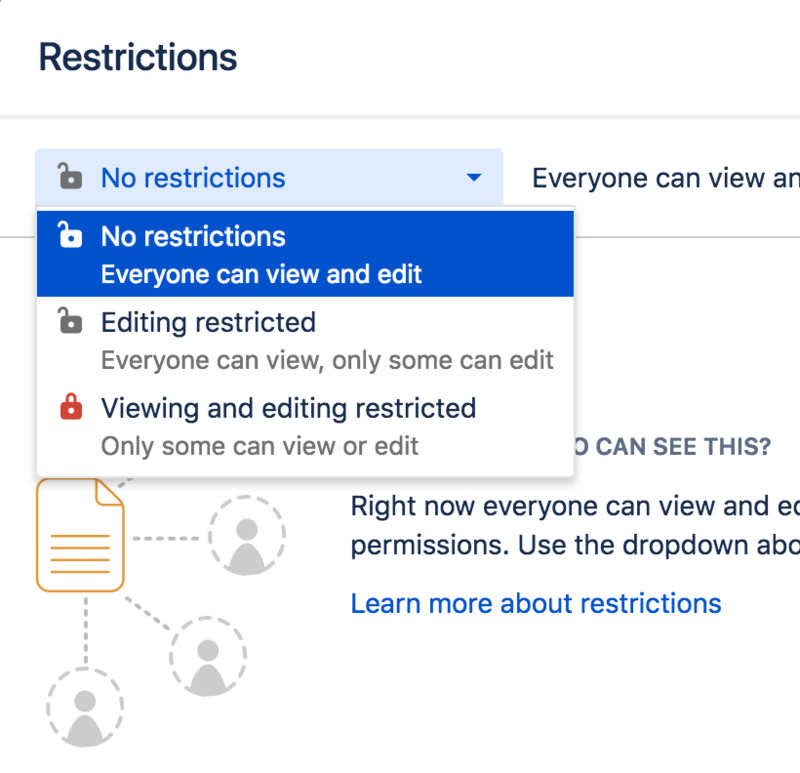 If the page contains information that should be private, remember to reapply restrictions in the editor before you publish, to avoid notifying people who are watching the space. When you copy a page and all its child pages, you have the option to copy all restrictions, or skip copying restrictions on all pages. See Copy a Page for more information.